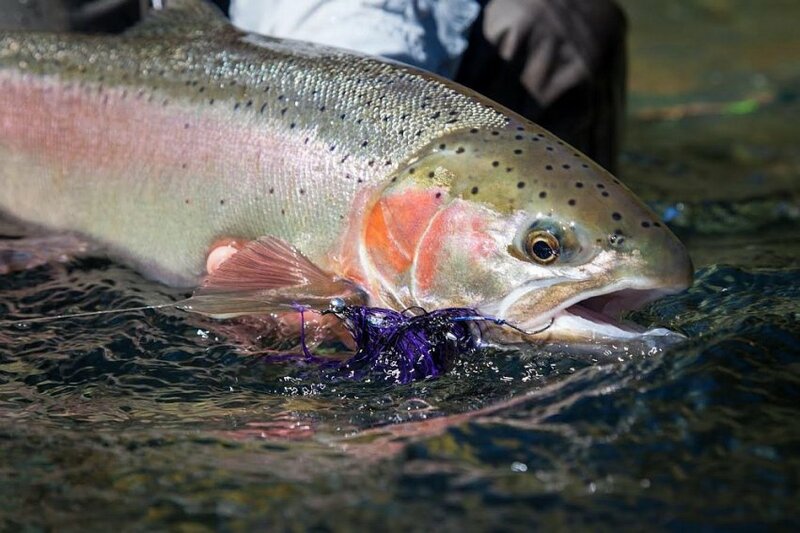 At only 25 years of age, Dillon Renton is not your typical steelhead guide. Born into an outfitting family and at the bright age of only 8 Dillon caught his first steelhead. With his mother Debbie and younger brother Knut, the Renton family have kept the adventure alive and well creating Renton River Adventures. Through hard work and attention to detail along with hours on the river Dillon has guided the Deschutes, Prince of Wales Island and now after learning through years of understudy with the Umpquas best, Tony Wratney. 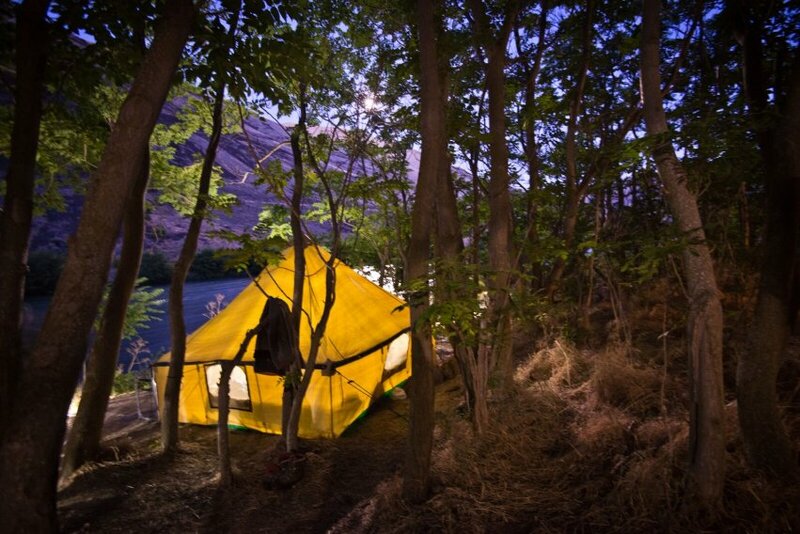 Umpqua Basecamp is located approximately 30 miles east of Roseburg, OR. Winter - Multiple angling options from traditional swing fishing in fly water to drift boat floats. 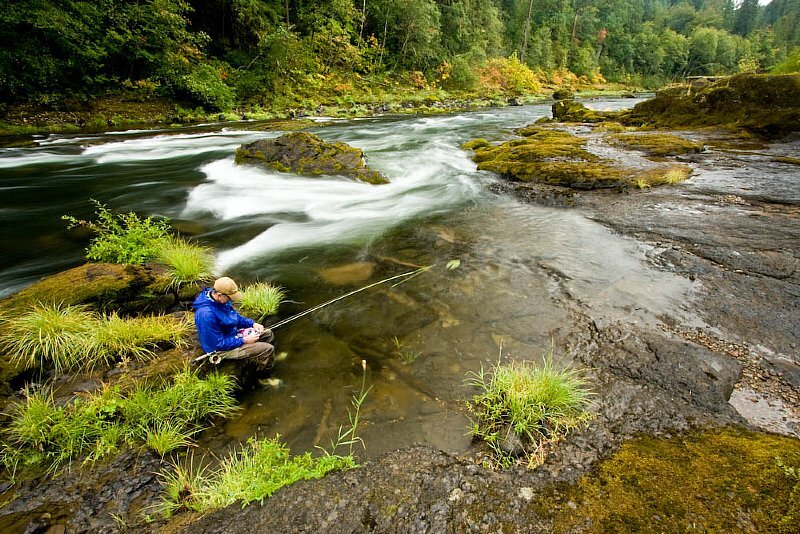 Summer - Almost exclusively in the Fly Only section of the North Umpqua and offer anglers a great chance to target these amazing fish on dry flies. Day 2 - 4: Full days of guided fishing. All meals and overnight accommodations included. Guests depart after fishing on the final day. Day 1: Arrive camp about 2PM and prepare for an evening of fishing. Day 2 - 3: Split days of guided fishing include an AM session and PM session with a siesta in between. All meals and camp accommodations included. Day 4: Breakfast followed by an AM session of guided fishing. Depart camp for home.